Alice C. Jantzen, PhD, OTR, FAOTA (1918–1983), was an educator and provocateur who, in 1958, controversially advocated for higher academic standards, including that entry level be shifted to graduate level. She herself was one of the earliest occupational therapists to be awarded a doctoral degree. 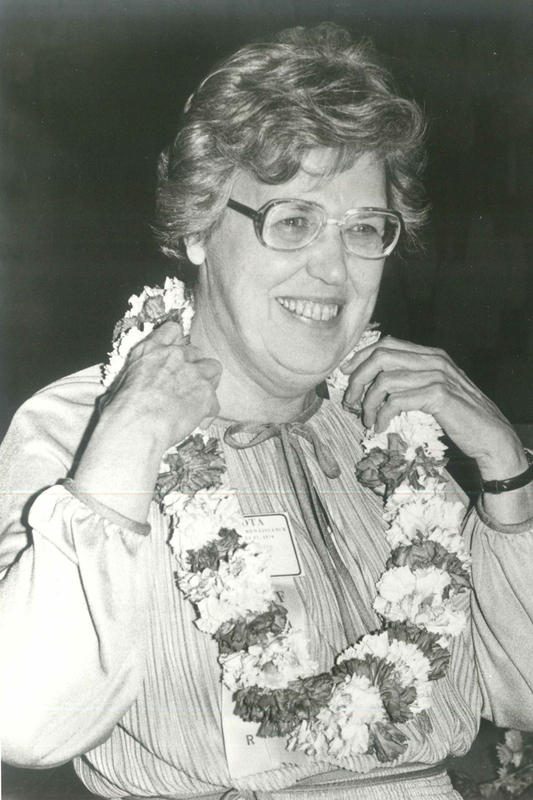 The first president of AOTF, Jantzen was a Slagle Lecturer in 1973 and received the AOTA Award of Merit. She educated thousands of students, many of whom later gained prominence in the profession, including two Slagle Lecturers. At the time of her death, AOTF inaugurated the Alice C. Jantzen Scholarship for support of graduate studies with emphasis on research. Read Jantzen’s In Memoriam.